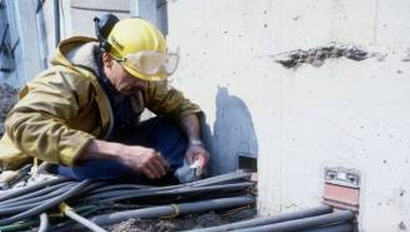 Accessories and services play a vital role in a power system. Prysmian has gained expertise in the design, manufacture and testing of products across all voltages during many years of partnership with customers. 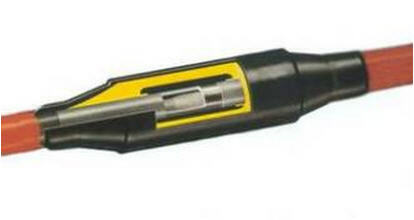 We offer a comprehensive range of accessories for jointing, connecting and terminating all type of energy cables. Prysmian also provides engineering services capable of fulfilling and optimising any power system specification or requirement and of delivering customised solutions. 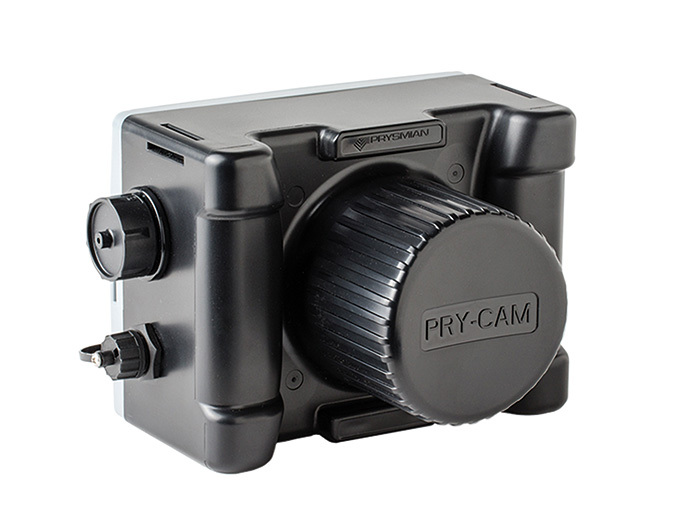 PRY-CAM is an integrated portable instrument for automatic acquisition, processing and classification of pulse signals generated by Partial Discharge (PD) phenomena occurring in insulating materials of medium and high voltage electrical systems and components. Wireless PRY-CAM allows accurate diagnostic measurements and continuous monitoring without having to switch off the electrical system during the test. When the transition between a fluid-filled cable and a XLPE cable is required, a very specific jointing solution has to be used. 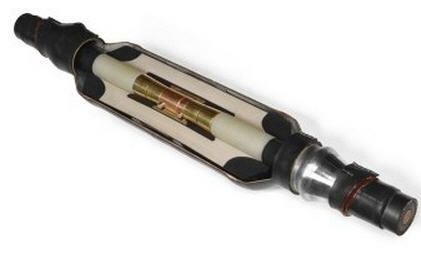 Such a solution is designed to ensure the proper connection between the different cable designs and to guarantee an adequate sealing to avoid any leakage from the paper insulated side. We can offer a wide range of three-core transition joints depending on the specific circuit requirements. Pry-Mould accessories are based on pre-moulded electrical components, i.e. stress cones for terminations and one-piece sleeves for joints. Pre-moulded sleeves and stress cones are currently available for HV polymeric cables from 72.5 kV up to 525 kV and adopt the same design at all voltage classes.